Having been set up in 1968 ABC Services here in Cheltenham is one of the most experienced MOT garages in the whole of Gloucestershire and the South West of England. So you can be sure that we will test your vehicle with the latest testing equipment, tools and computers. Which means that we can also log your vehicle's MOT pass details straight on to DVLA on the very same day as your vehicle passes the MOT test. 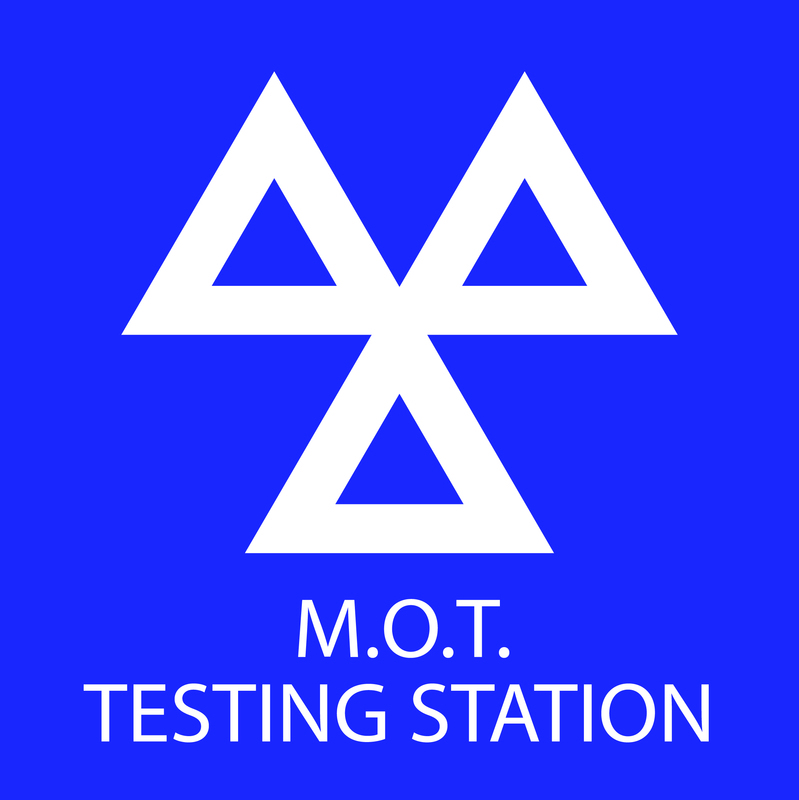 Our MOT fee will also cover FREE minor adjustments to pass the test i.e. headlight adjustments, CO emission adjustments, replacement bulbs and wiper blades plus the cost of any parts. 3 wheel vehicles up to 450kg (un-laden weight).